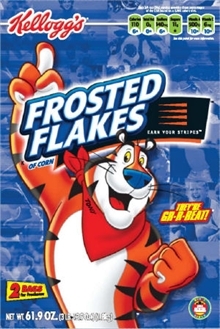 A mashup of Kellogs Frosted Flakes tiger and Sylvester the cat. 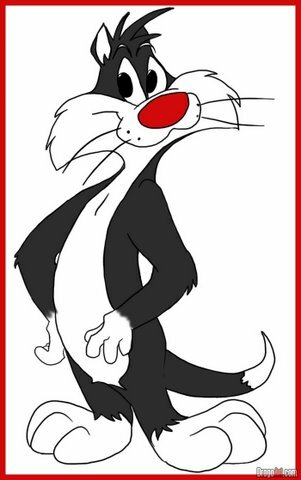 Both the apparent strength of Kellogg’s tiger and sylvester’s cunningness is missing. 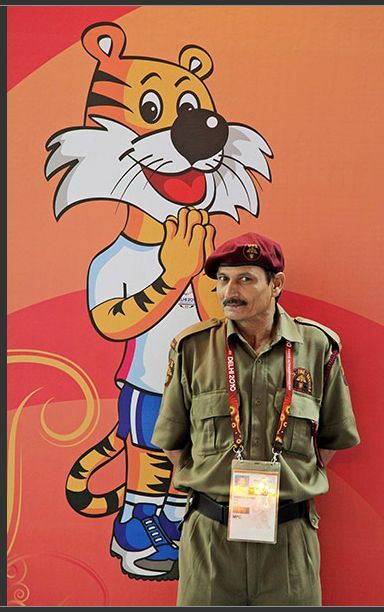 The mascot rather resembles the helpless face of our PM. This is something you will find interesting as you have always highlighted the importance of using “correct language”. Actually “sher” is a Persian word for tiger/lion. The Hindi/Bengali/Marathi “baagh/baag/vaag” means tiger. In Sanskrit, a lion is “Simha” which gives us “singh” and “Singapore” etc. HA HA. That was good! The tiger does look wimpy. I guess not just the PM but the Indian state taken as a whole. Dude.. singapore doesnt come from da word singh. it comes from a malay word, Singa. which mean lion. Dude, the malay word “singa” comes from “singha”, which is a cognate of “Singh”. Your’s is one of my favorite blogs! Just wondering.. does the following news fit into the bigger scheme of things at CWG? Your’s is one of my favorite blogs. Just wondering, does the following news fit into the bigger scheme of things at CWG.